One morning, in the eighth tower of Lanson Suites, Lina discovers that a treasured ivory bracelet has gone missing. This incident sets off a wave of unease that ripples throughout the Zhen household. Wei, a marketing strategist, bows under the guilt of not having engaged in nobler work. Meanwhile, Lina, lonely in her new life of leisure, assumes the modern moniker taitai-a housewife who does no housework at all. She is haunted by the circumstances surrounding her arranged marriage to Wei and her lingering feelings for his brother, Qiang. Sunny, the family's housekeeper, is a keen but silent observer of these tensions. An unmarried woman trying to carve a place for herself in society, she understands the power of well-kept secrets. When Qiang reappears in Shanghai after decades on the run with a local gang, the family must finally come to terms with the past and its indelible mark on their futures. 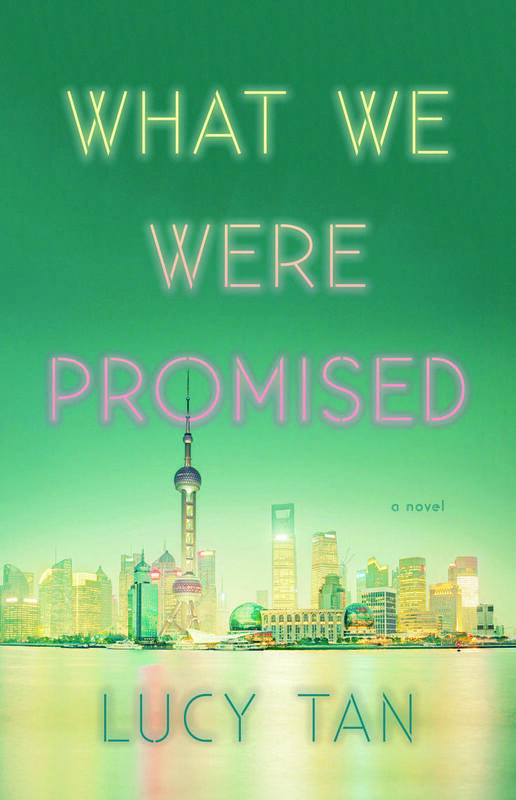 From a silk-producing village in rural China, up the corporate ladder in suburban America, and back again to the post-Maoist nouveaux riches of modern Shanghai, What We Were Promised explores the question of what we owe to our country, our families, and ourselves. Lucy Tan grew up in New Jersey and has spent much of her adult life in New York and Shanghai. She received her Bachelor of Arts from New York University and her Master of Fine Arts from the University of Wisconsin-Madison, where she was awarded the 2016 August Derleth Prize. 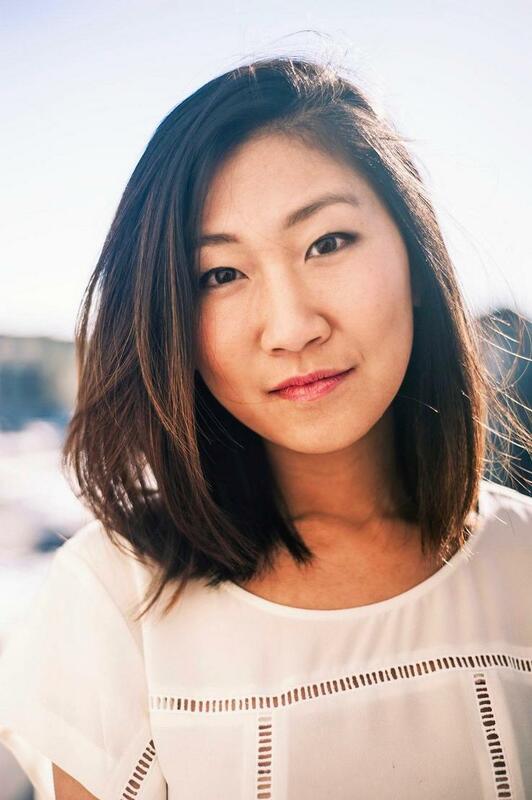 Her fiction has been published in journals such as Asia Literary Review and Ploughshares, where she was winner of the 2015 Emerging Writer's Contest. What We Were Promised is her first novel.